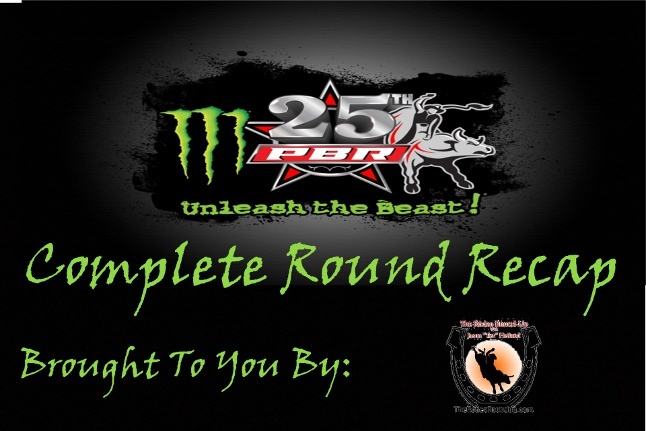 As the time came to settle back into the full swing of the second half of the Professional Bull Riders 25th Anniversary Monster Energy Unleash The Beast season all of us at the Rodeo Round Up have gone through some serious growing pains. That being said, we have been a little absent as of last with host changes, computer crashes and just a slew of unfortunate happenings that we have had to endure but all struggles make our fans and followers want that much more. Now that everything is fixed, we are also back into the full swing of things and have a ton of things to catch up on with all of the announcements that have happened over the last month or two within the ranks of the PBR organization. Although there is all that to talk about, our focus will be on things happening in the future, beginning with this weekend’s huge event in Springfield, Missouri as the 2018 PFIWestern.com Invitational was set to kick off earlier tonight! Coming into tonight’s round one action, if history continues to repeat itself, it would be another night where the rides would be few and far between as the young up and coming bovine athletes would continue to take center stage. It seems that every time the ABBI Classic Bulls show up the best bull riders in the world leave scratching their heads in utter disappointment after coming down early. Now that the second half of the season has a different look with a limited schedule and a slew of new cities, it may mean that some new blood will show up and make all the veterans take notice. That being said, there are still a few veterans that have some major things to prove to those doubting them as well as those that are trying to end their lustrous careers on an up note before retiring from competition at the end of the year. After a long summer break and the lack of seeing one of the most popular bull riders in the history of the PBR late in the first half of the season, J.B. Mauney knew he had something to prove late in the year to all those that doubt he still has what it takes to compete on the elite levels of the sport. Since returning to the arena for the second half of the season, he has continued to put all those non-believers in their seats and continues to play the chess game with them towards a checkmate with a World Finals birth well within his sights. The old school cowboy may come off as a bit cocky but many mistake that with the confidence that he has in himself to finish the year out strong and make a bid for another World Finals qualification but that is not where he wants to stop. Unlike many others, he still feels like he has a legitimate shot at still earning another World Title or two before he decides to hang up his bull rope for good. The two-time Professional Bull Riders World Champion continued on his streak while being able to make one of the only few qualified rides in round one earlier Friday night as the PFIWestern.com Invitational kicked off inside of the iconic JQH Arena. After drawing a Henry Wilson bucking bull Kid Fletcher he knew he had one of the best draws of the night and took full advantage of the opportunity to lay down a solid round one score of 86 points, placing him fifth after one round of action. Tonight’s work gave him another 30 world title race points that leaves him in the number 38 spot in the world standings. 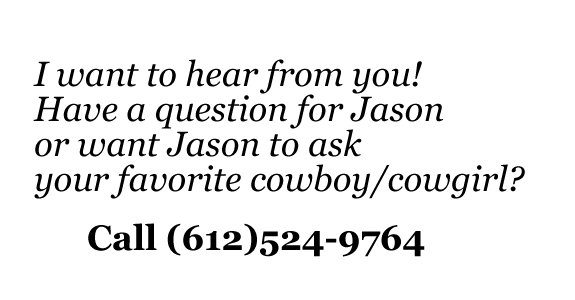 This leaves the question, can he continue his strong push to the end and move up into the top 35 to earn an automatic qualification into the 2018 PBR World Finals this November in Las Vegas? ……. We will have to wait and see what happens tomorrow night as the 2018 PFIWestern.com Invitational continues LIVE from Springfield, Missouri! Although the Monster Energy Tour had been on summer break, many of the top bull riders in the world were either trying to earn some money on the Professional Rodeo Cowboy Association trail or began to hit the Velocity Tour stops hard to earn some valuable world title race points over the summer. One of those cowboys that decided to go the Velocity Tour route came into the second half of the season sitting solidly in the world number one spot for his efforts over the break. Brazilian Kaique Pacheco has felt both the highest of highs and the lowest of lows throughout the 2018 season but he has set his sights on leaving Las Vegas this November with the PBR World Champion title on his Montana Silversmith gold belt buckle. Every time he steps into the chute he has a confidence about him that everyone takes notice of and it showed up once again earlier tonight here in Springfield. The route to Pacheco’s success in round one earlier tonight did not come easy as he would be the man unlucky enough to climb aboard the last two bucking bulls to close out round one here in Springfield after receiving a re-ride opportunity at the end of the evening. He would begin the journey with an underachieved ride aboard Uncle Gangster that would pair him up with yet another bull moments later that would show why we all call him the “Ice Man”. After regaining his composure he would, again, step atop of New Frontier / David Day’s bovine athlete Mickey D who would eventually take him to a round winning 91 point ride that would cap off a night that we only re able to watch seven qualified rides being completed, leaving all the fans in the stands walking out of the JQH Arena hoping for a much better Saturday night performance! Following a pretty lackluster round one performance where we only were able to see seven qualified rides, the anticipation of what is to be expected tomorrow afternoon is busting at the seams as the fans here in Springfield were left leaving the arena expecting much more tomorrow. On that note, many of the cowboys in the locker room are hoping to live up to those expectations as they try to earn enough Unleash The Beast Tour world points to secure their spot for the time being. Those that were able to make the buzzer tonight are riding a wave of confidence heading into tomorrow afternoon’s round two while those that came up short continue to try and right the wrongs in the quickest way they can. All in all, it will be a fun event to be a part of as the 2018 PFIWestern.com Invitational concludes tomorrow night as we crown the next 2018 season event champion!